The game is on sale this week in North America. 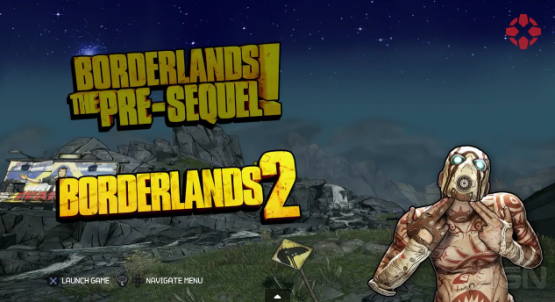 Borderlands 2 and The Pre-Sequel on PS3 also get updated. PS4 and PS3 notes out! Applies to Borderlands 2, Borderlands: The Pre-Sequel, and Borderlands: The Handsome Collection. Improves performance, minimizes screen-tearing, and much more. Day one update is over 8GB on PS4. This one will keep you busy. Get ready for some lootin’ and shootin’! Big update coming to The Pre-Sequel as well. 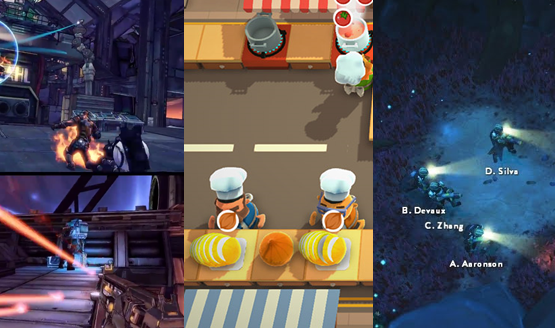 Borderlands 2 and The Pre-Sequel come to PS4 in The Handsome Collection. Day one update for The Handsome Collection also required. Some issues, but it is too early to say if it will be worth your money. Less than three weeks until launch! Who needs real friends when you can play co-op games on your PS4. We highlight the best ones out so far, as well as the ones coming out this year.